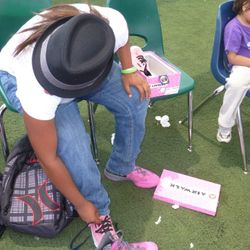 Pairs of Shoes Since June 2012! 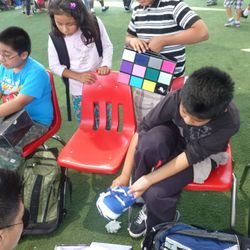 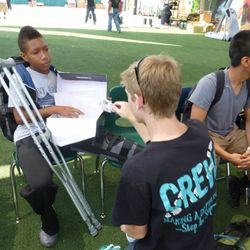 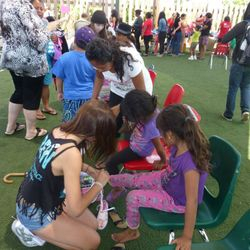 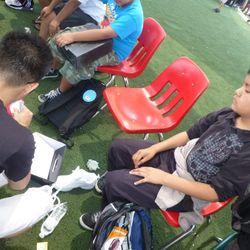 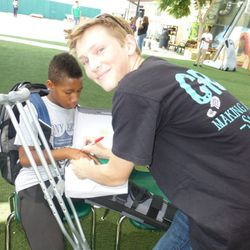 The Shoe Crew raises funds and collects new shoes that are donated to disadvantaged youth and their families, those who are in need of disaster relief, or those who need assistance due to financial hardships. 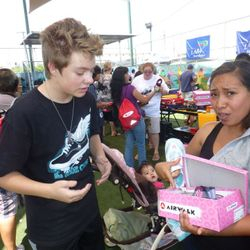 The Shoe Crew believes that everyone deserves comfortable new shoes, and that nobody should have to suffer through day to day life without proper footwear. 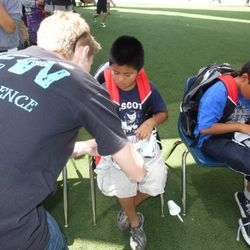 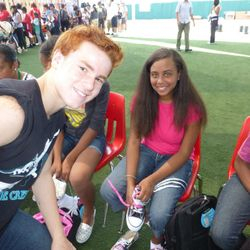 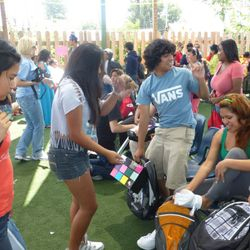 The Shoe Crew also distributes clothing and other supplies on a seasonal basis to the same demographics through The Prom Crew (formal wear) and The Supplies Crew (school supplies). 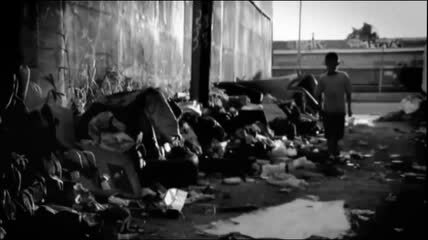 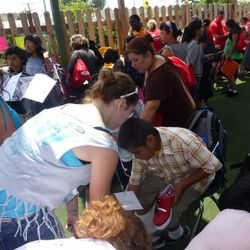 These divisions of The Shoe Crew provide clothing and other necessities to those in need. 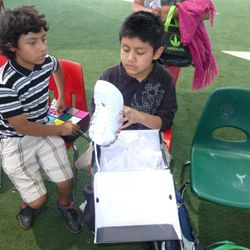 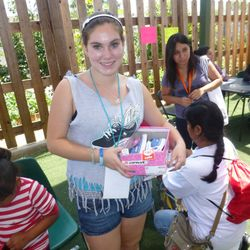 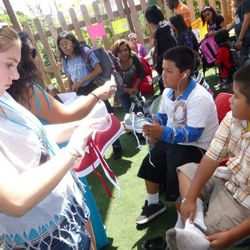 The Shoe Crew distributes all items donated by working directly with other non- profit organizations who serve the same demographics. 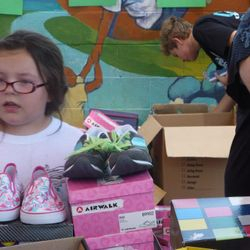 In addition, The Shoe Crew also contributes directly to communities, individuals, churches and schools as specific needs are identified. 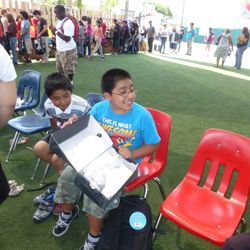 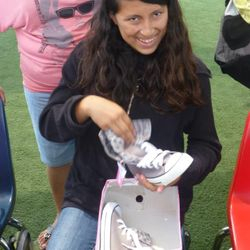 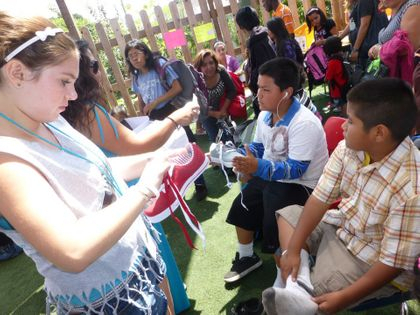 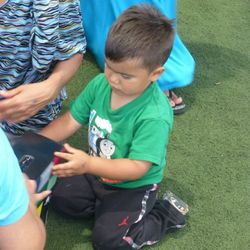 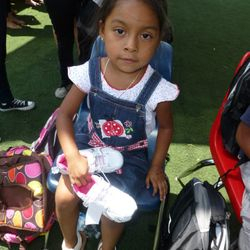 Attend our fun events & donate new shoes!